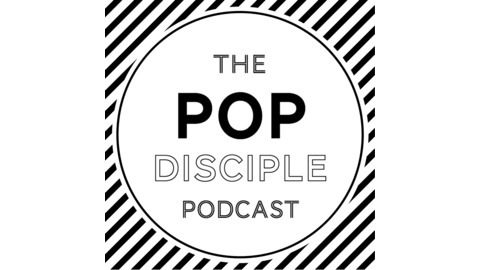 Pop Disciple is a storytelling platform that explores the creative work of entertainment industry professionals. 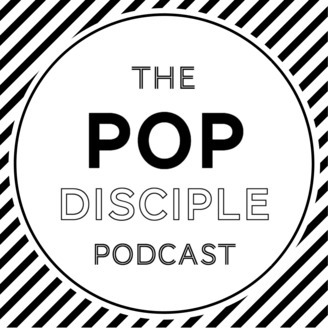 Visit PopDisciple.com for exclusive, in-depth interviews with world-class music supervisors, composers, and business leaders in music and film. In our latest episode of The Pop Disciple Podcast, we are joined by Carter Burwell, the legendary composer behind Chris Butler's stop motion animated fantasy adventure film, Missing Link and the Coen Brothers' six-part anthology, The Ballad of Buster Scruggs.